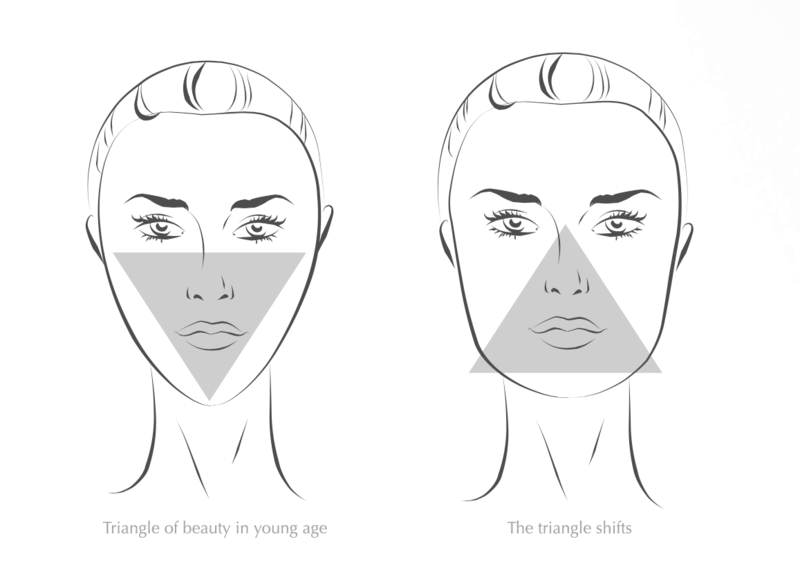 The result is a natural, healthy appearance! A thread lift is a reliable way to preserve your natural beauty. Perfectstyle uses 100% absorbable threads made of polydi- oxanone (PDO) which has already been in use in surgery for decades. 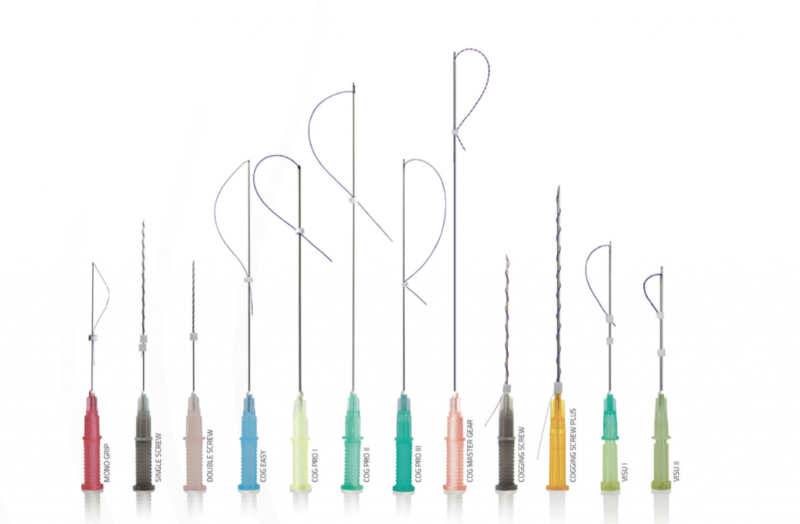 The threads are differently structured – smooth, spiral, or with microscopically small hooks. Please click on the individual threads to get further details about our threads. These special dissolving threads are applied to the hypoder- mic fat tissue. Thus the skin is tightened and the tissue is lifted to its original position. The treatment with biodegradable polydioxanone threads combines two effects: the immediately visible tightening of the treatment area is followed by a reactivation – so-called bio-stimulation – of the connective tissue so that the skin wins additional firmness. Systematic wrinkle treatment with Perfectstyle can thus lead to an immediate, naturally appearing and long-lasting skin lifting.